. Welcome to Mindful Living! At Mindful Living private Sessions in Hypnotherapy, Pranic Healing, Reiki and Access Consciousness are available. 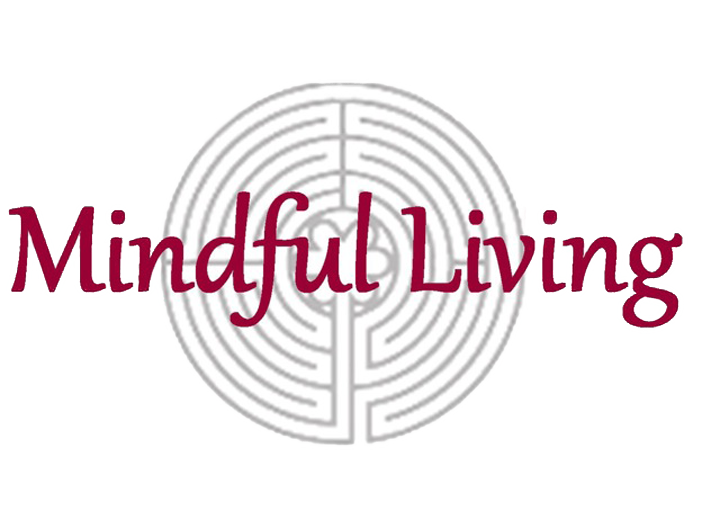 Mindful Living also offers events throughout the year, check back often to see whats new! Please keep scrolling for the current line up of upcoming events.